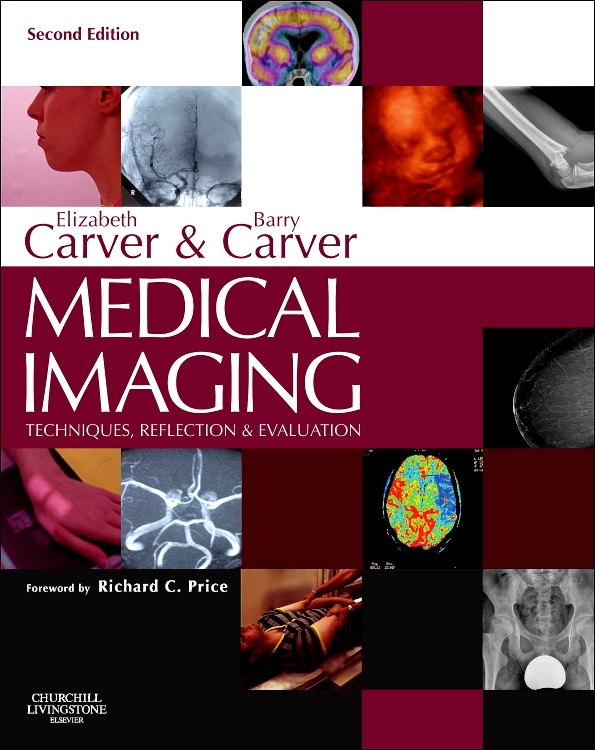 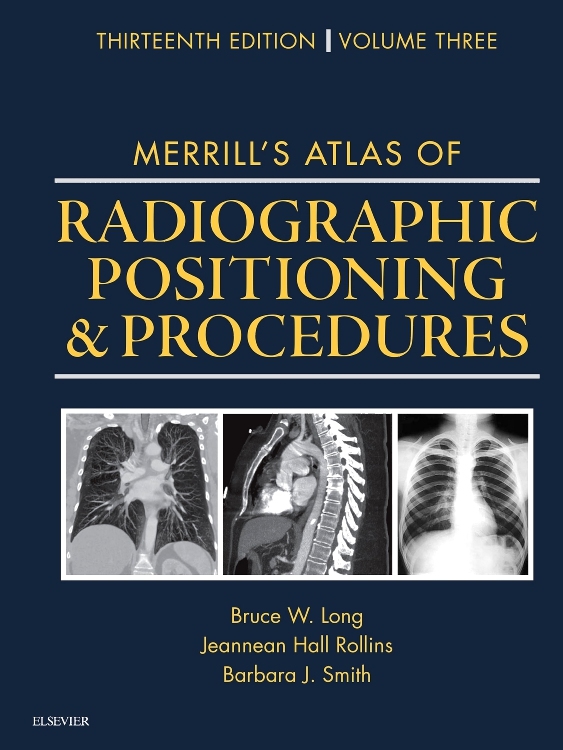 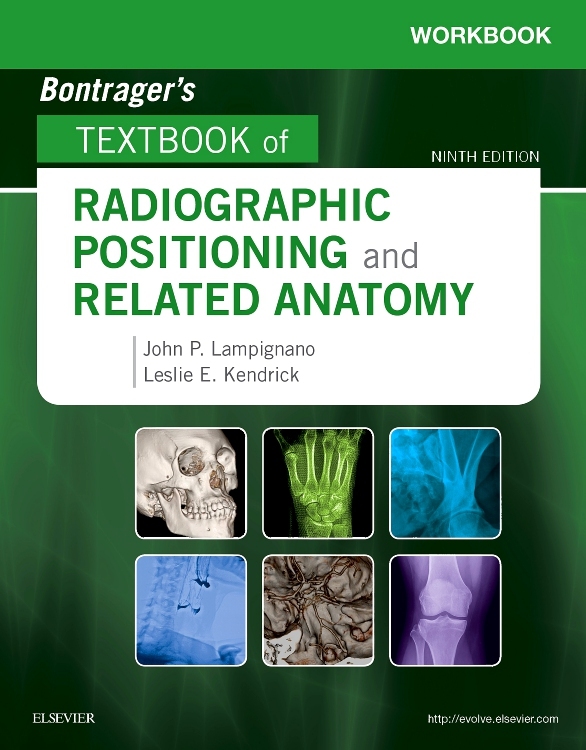 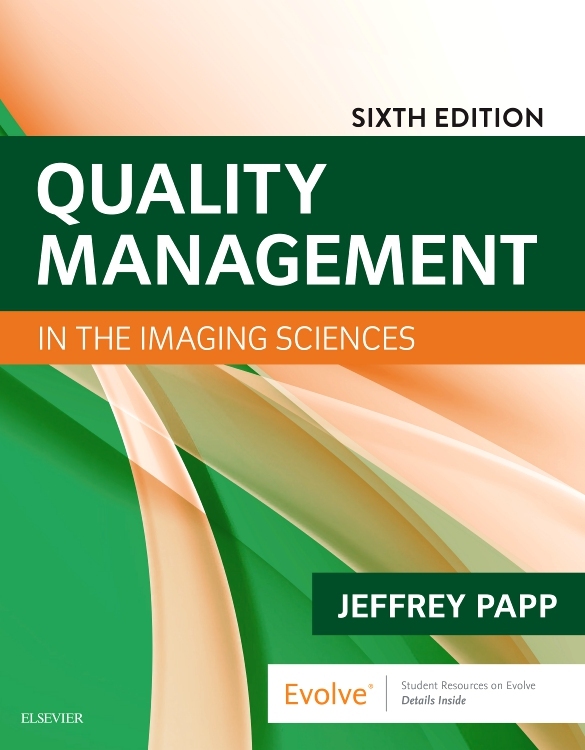 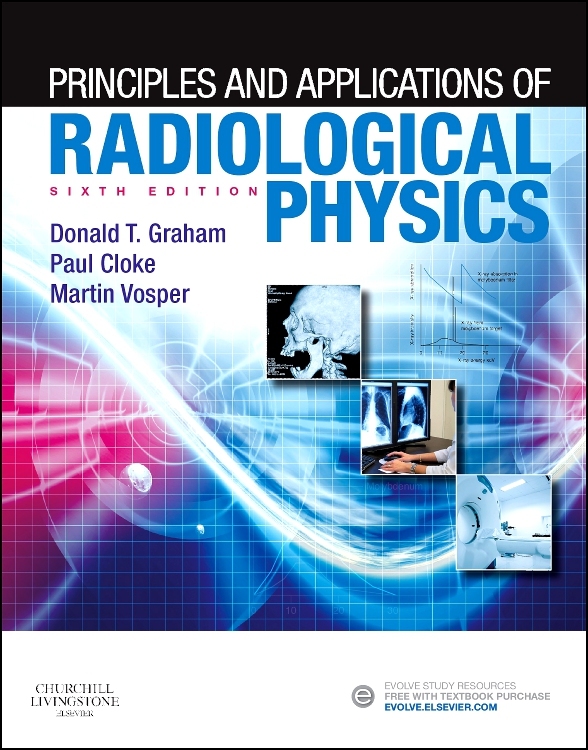 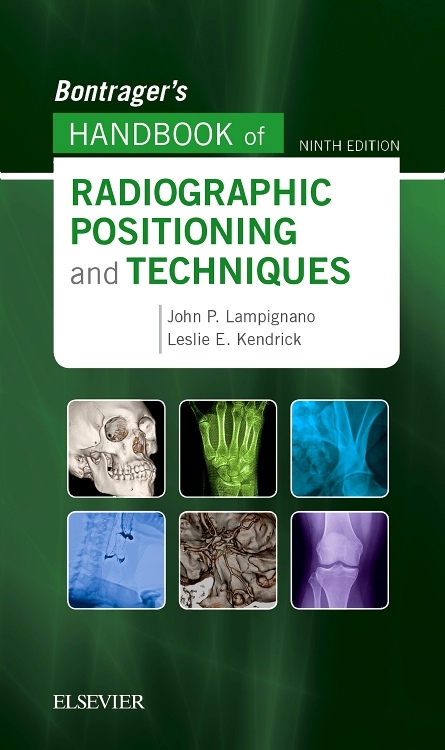 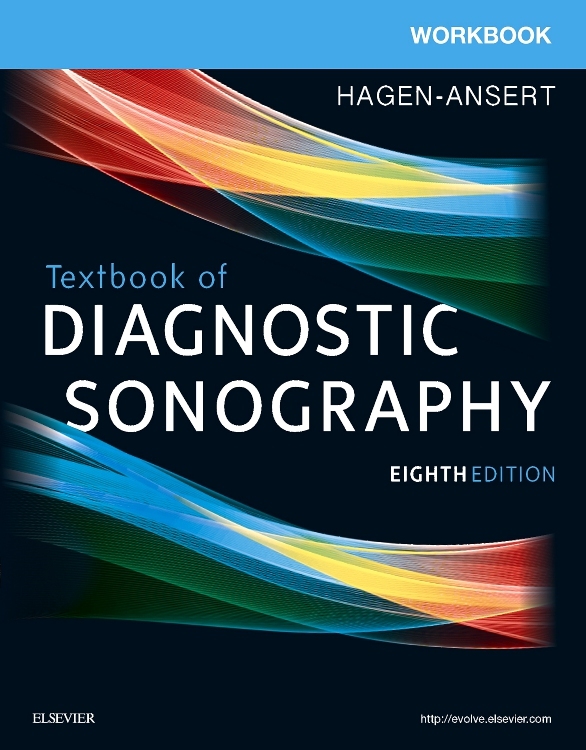 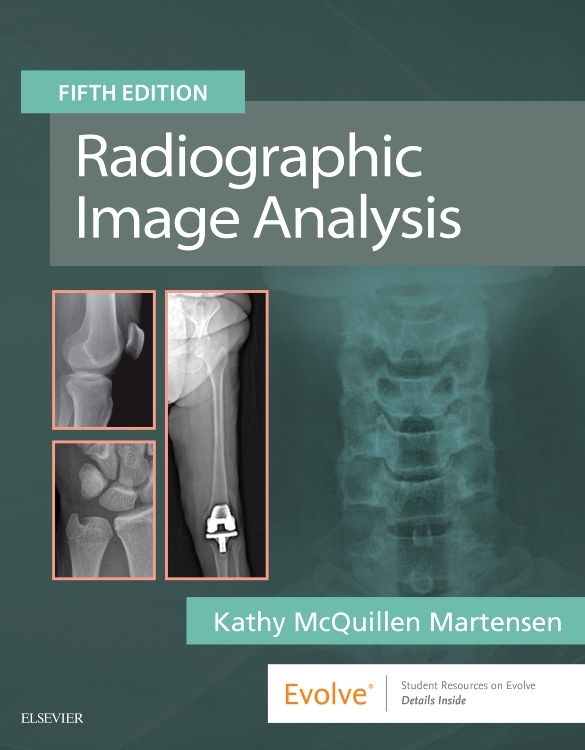 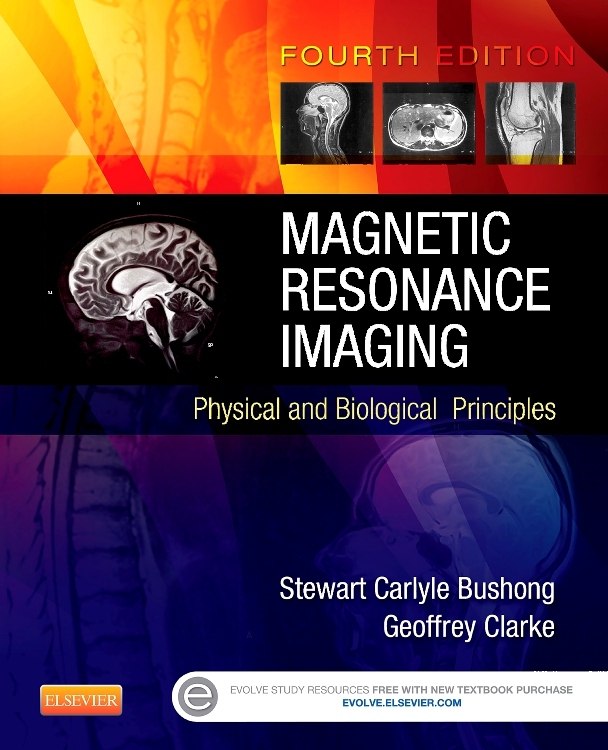 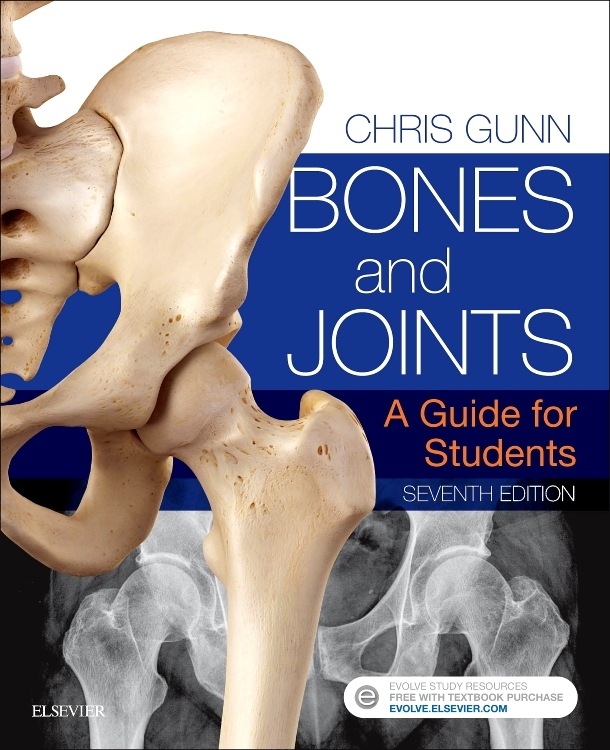 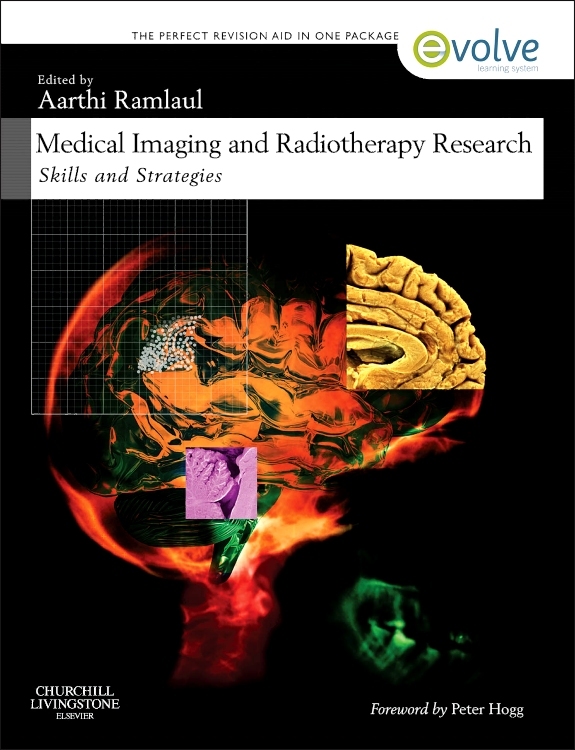 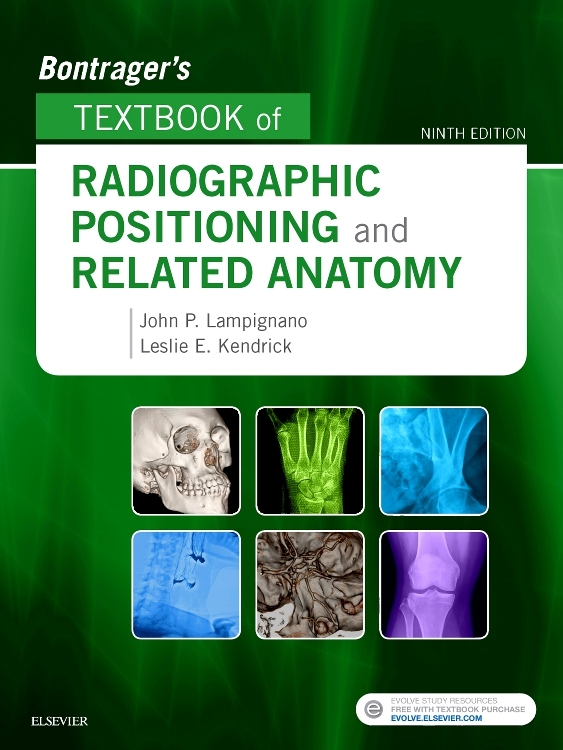 This book provides an understanding of the underlying scientific principles in the production of B-mode and Colour Flow imaging and Spectral Doppler sonograms. 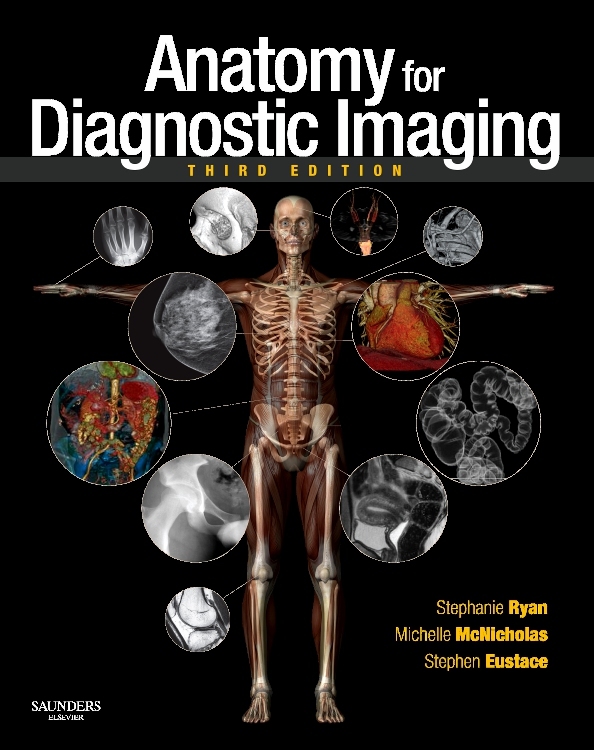 A basic description of common vascular diseases is given along with a practical guide as to how ultrasound is used to detect and quantify the disease. 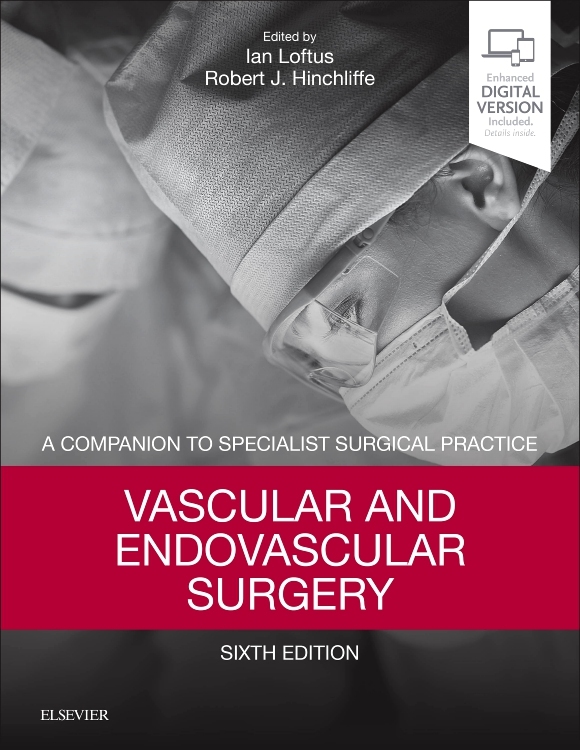 Possible treatments of common vascular diseases and disorders are outlined. 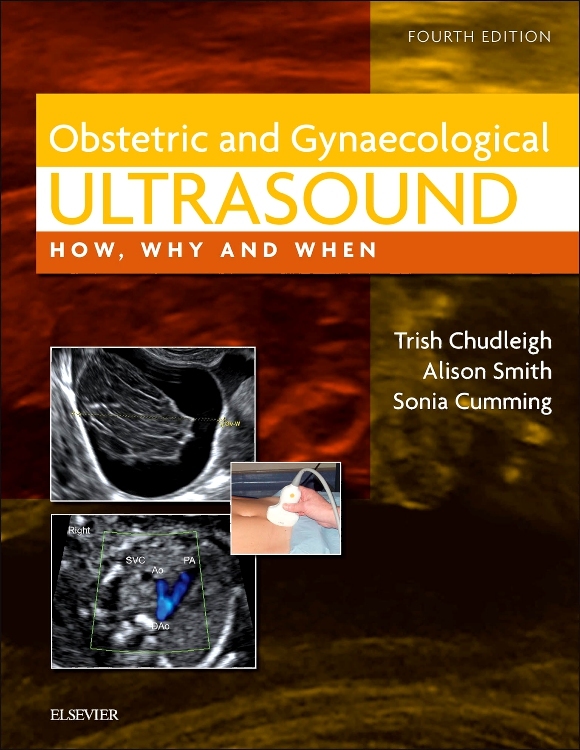 Ultrasound is often used in post-treatment assessment and this is also discussed. 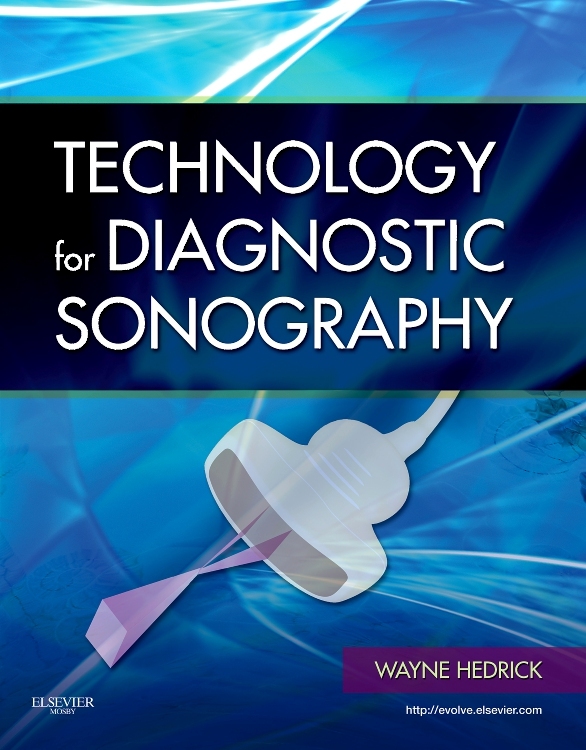 The role of ultrasound in the formation and follow-up of haemodialysis access is a growing field and is covered in detail. 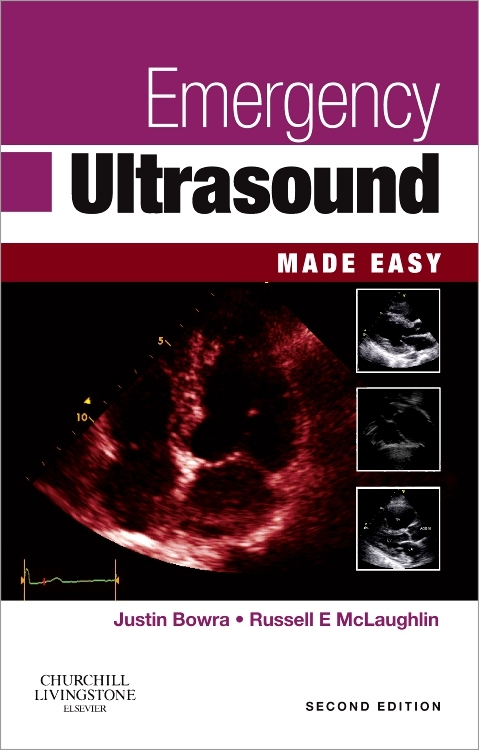 Practical step-by-step guide to peripheral vascular ultrasound. 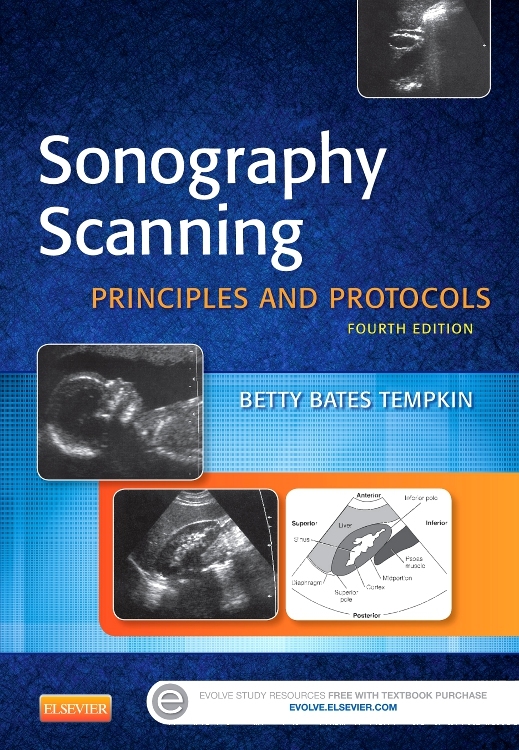 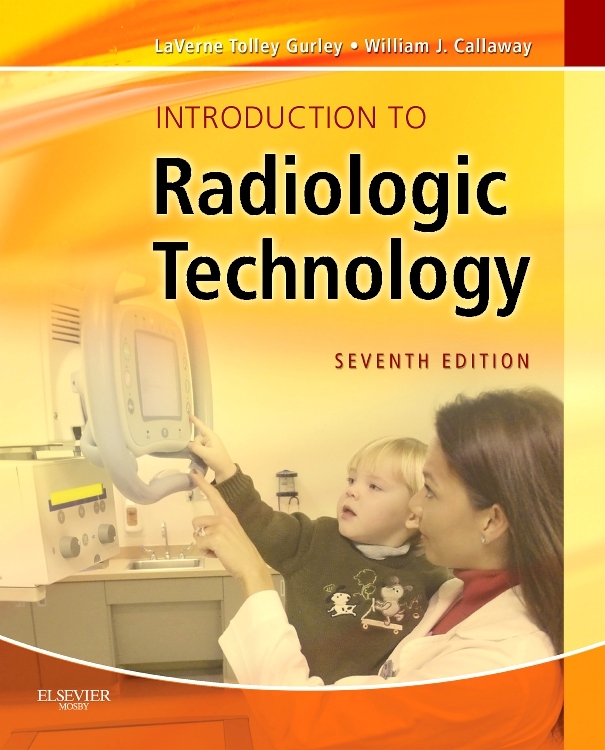 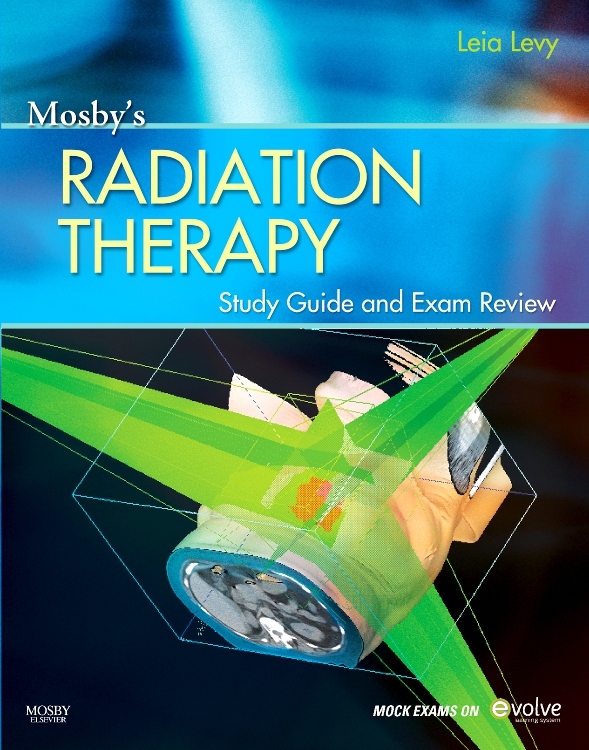 Explains the basic scientific principles of ultrasound instrumention and blood flow. 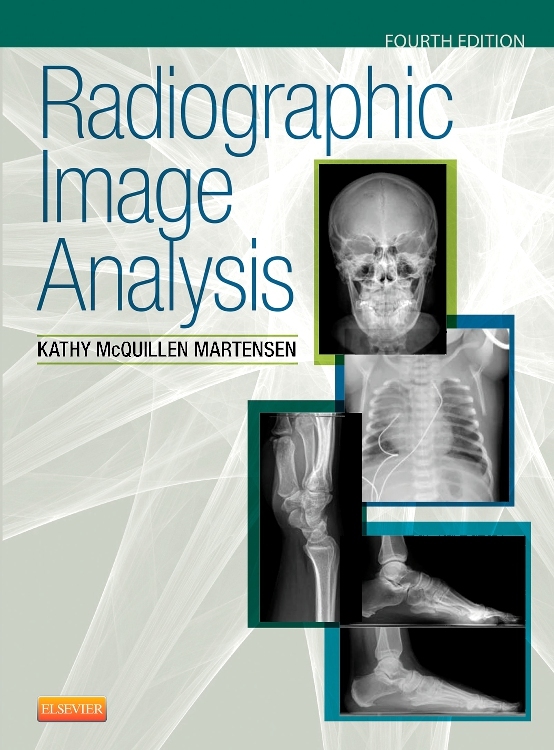 Fully illustrated with 175 black and white scans, 150 colour scans and 220 black and white and colour line drawings. 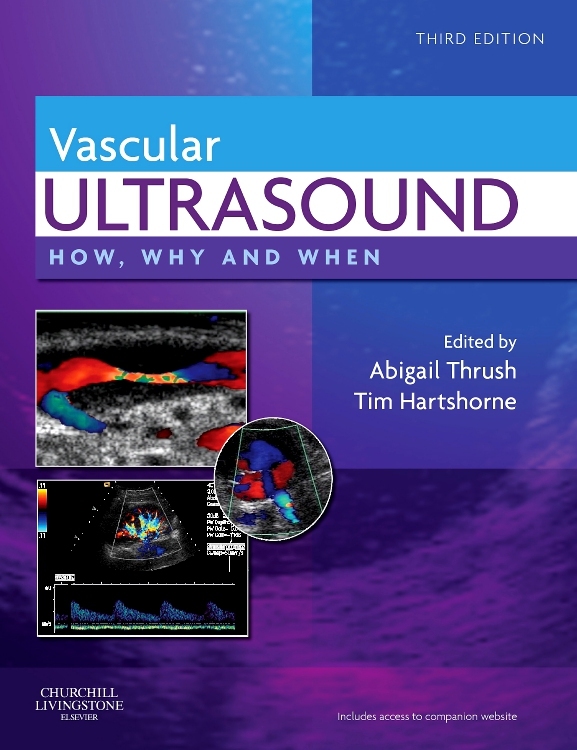 Contributions from leading names in peripheral vascular ultrasound. 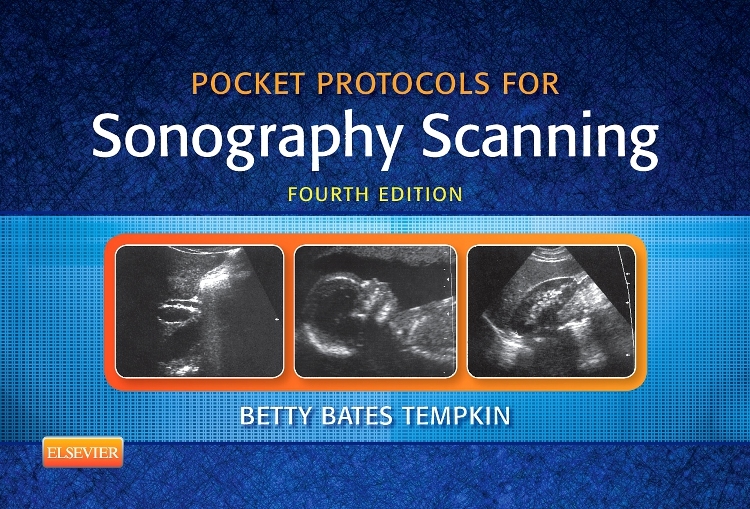 Accompanying DVD includes cine loops of ultrasound scans in normal and diseased vessels and of optimum scans to show potential pitfalls and common mistakes. 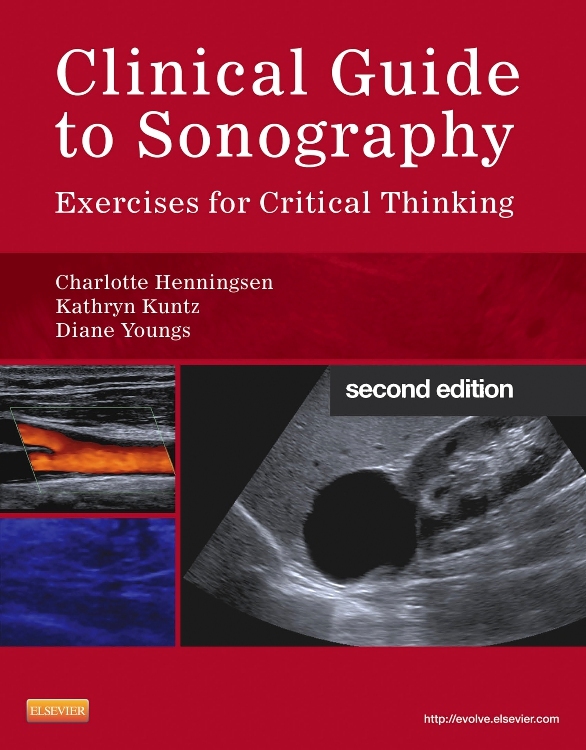 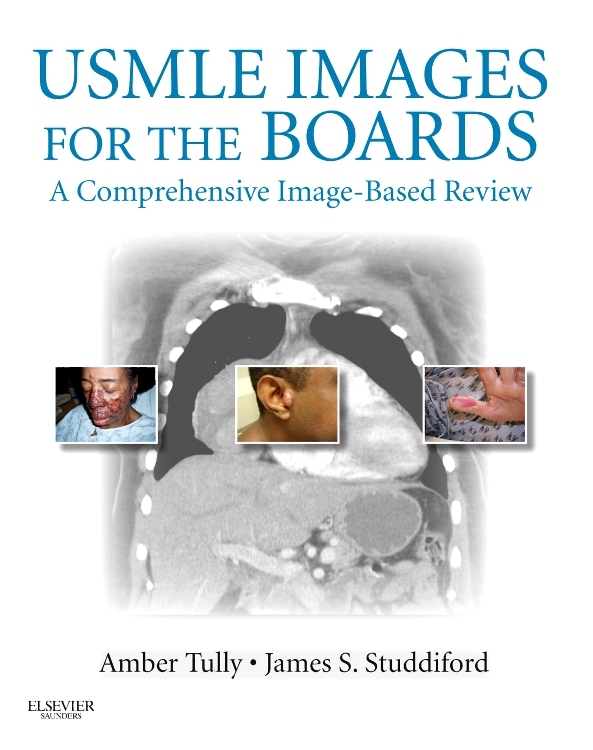 Four new chapters and two new contributors, both clinical lecturers in vascular ultrasound. 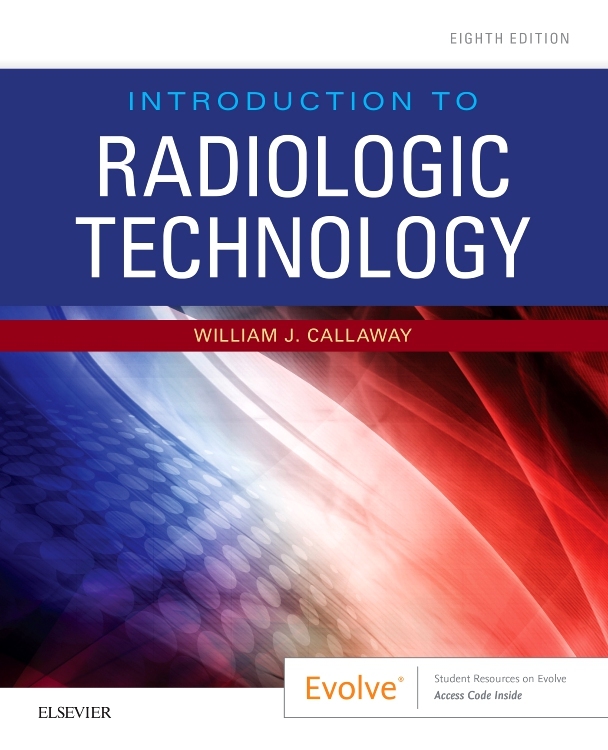 New chapter on treatment techniques of particular interest to vascular surgeons who increasingly are required to learn basic scanning skills. 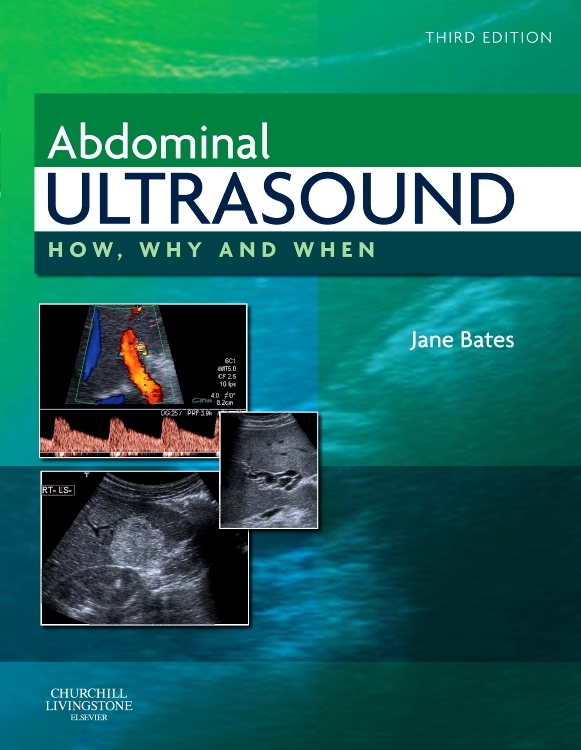 Sections on ultrasound instrumentation updated to cover new developments in equipment such as broadband colour imaging. 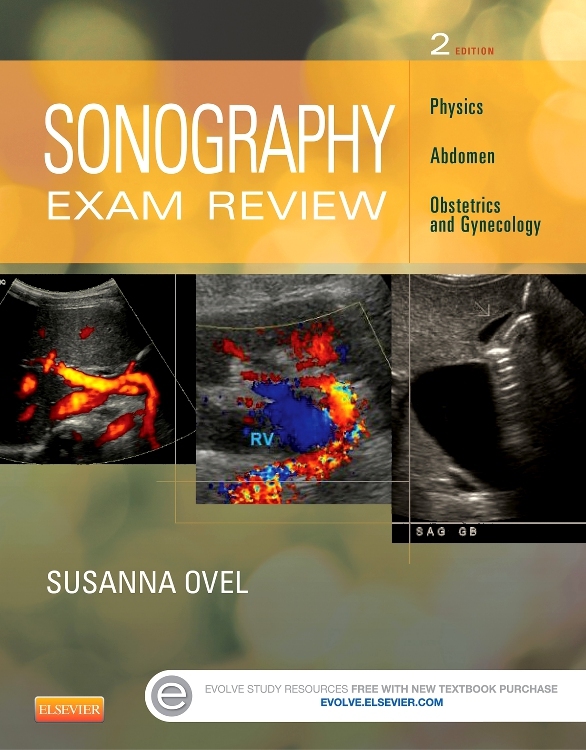 Current practices in all the vascular ultrasound applications covered are reviewed and updated.